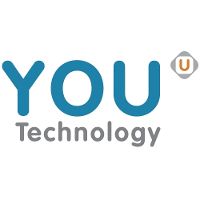 YOU Technology, LLC., provider of the largest digital coupon and offer network, and LOC Software, developer of a leading retail management software suite, announce a joint partnership to integrate their complimentary solutions for grocery retailers in North America. The partnership promotes digitally integrated manufacturer promotions directly into retailers’ point-of-sale systems, allowing consumer access to digital offers via mobile and desktop apps. The seamless integration of the two systems allows retailers to select manufacturer offers that are relevant and available from YOU Technology’s extensive library. These offers are available for consumers to digitally “clip,” and add to their customer profile. As shoppers check out, these offers are automatically delivered through the point-of-sale system and deducted from their transaction total. 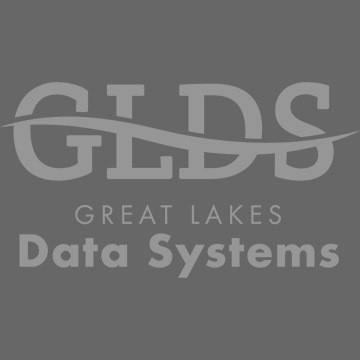 Simultaneously, transactional data flows back from the point-of-sale system to YOU Technology, updating conditions, usage, and other requirements. Ultimately, the digital data flows to the coupon clearing houses, which then reimburse retailers on behalf of the manufacturers. YOU Technology sells their solution directly to retailers, while LOC Software delivers their suite and services through a global network of certified resellers. Additional information on both offers can be obtained from YOU and LOC representatives. YOU Tech transforms retail marketing with the largest digital offer network in North America, based on a scalable platform that integrates with point of sale systems. Offering dramatic improvements in visibility and insights compared with traditional coupons and promotions, integrated digital offers delivered a 1,260% increase in redemption rates over paper last year. Retailers leverage the platform to personalize digital offers and manage campaigns in real-time to build long-term shopper loyalty. YOU Tech’s white label platform has successfully powered more than 4,000,000,000 offer downloads. Learn more at http://www.you.net.